The Ivy Clubs of Naples cordially invite you to join Penn, Harvard, Princeton, Yale, Dartmouth, Cornell, Columbia, Brown & the Seven Sisters for the 2019 Ivy Fest Picnic! 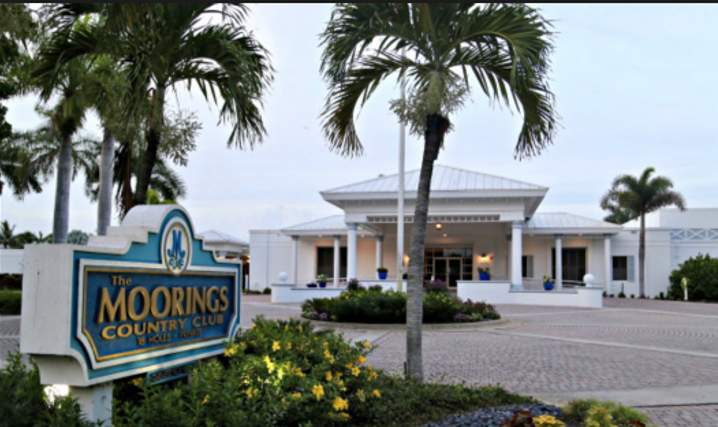 Join us at the beautiful Moorings Country Club for a Dinner Buffet that includes Mini Beef Sliders, Cedar Plank Salmon, Grilled Chicken Breast, Pigs in a Blanket, Salad Options, Fresh Fruit, and an Ice Cream Sundae Bar! Come early at 2:00 pm and play a round of golf on the Mooring's golf course! Hosted this year by the Penn Club of Naples, this event is a great time to catch up with friends from across the Ivy League Schools! ... a total of 54 guests.